Thanks to genetic engineering and advancements in horticulture we are today gifted with over 150 varieties of rose alone, meaning that it might be somewhat challenging to pick out the best valentines flowers. It is perhaps unsurprising that the simple red rose is losing favour in the world of valentine flowers! 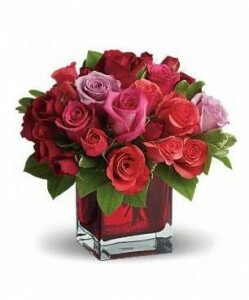 One popular choice for valentine flowers is to mix and match colors to send an assortment of messages. 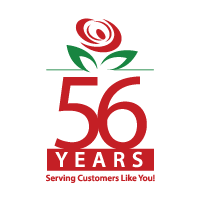 When ordering valentine flowers you are no longer limited only to a local store. You can now head online and visit a florist’s website to mix and match your valentine flowers or to select an appropriate basket or arrangement for the person you love. Most florists guarantee same-day delivery to many places in the world by making the arrangements through a flower shop local to the destination, meaning that your valentine flowers will reach that destination fresh and on time. If you have any questions about the meanings behind the color of valentine flowers, a florist would be delighted to assist you. 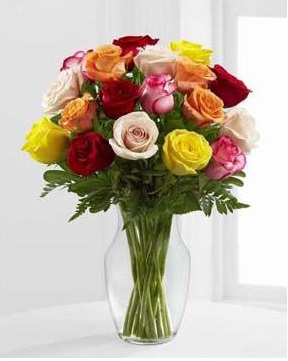 Making the right choice and presenting the appropriate valentine flowers will help to ensure a very memorable day!